Just before 11pm last night (Thursday) both Swanage and St Albans Coastguard teams were tasked to support Dorset Police. 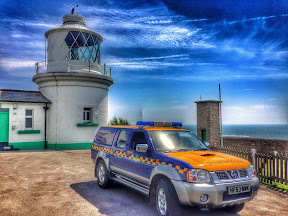 Police had requested the teams to assist in a search for a male missing in the Swanage area. On arrival at the station and whilst a search plan was being drawn up, Police confirmed the male had been located safely. The teams stood down and re packed the search equipment.